A network diagram visually summarizes the components of a computer or telecommunications network. It’s a good idea to create a network diagram if you plan to make modifications to the network or need to diagnose its problems. Read on for step-by-step instructions on how to make a network diagram free with Lucidchart. Before you begin drawing, you’ll need to determine your diagram type. Network diagrams come in three principal types: personal area networks (PAN), local area networks (LAN), and wide area networks (WAN). 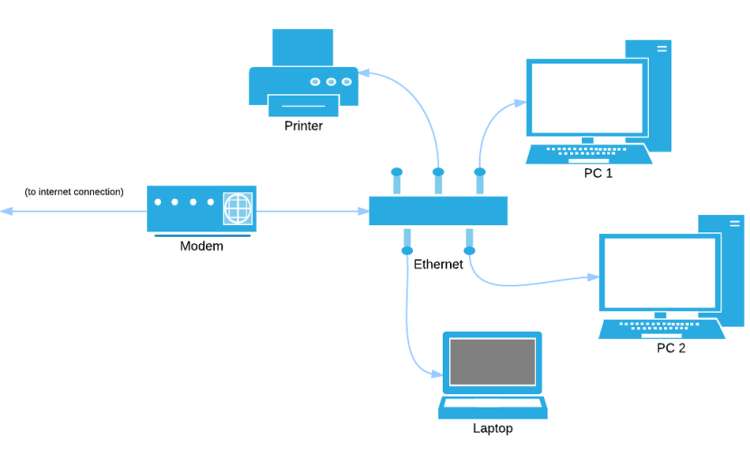 If you’re designing a network for client, such as a view of how office computer’s are laid out, you probably need to make a LAN network. This will primarily require shapes for devices, routers, and various cables. The next step before drawing is determining your audience. Who will you present the diagram to? If it’s a diagram for upper management, you may only need to use basic shapes and labels to present a high-level view of your plan. If it’s an internal document for you and your IT department, you might want to create a technical diagram where every aspect of the network is captured in detail. Once you know which type of diagram to make, you’re ready to begin drawing. On the Lucidchart registration page, you can choose your account level. The free option allows you to create and edit network diagrams, along with many other diagram types. You can also choose to trial a Pro account for access to even more shape libraries, revision history, and additional storage space. Lucidchart offers not one, but three different network diagram shape libraries. 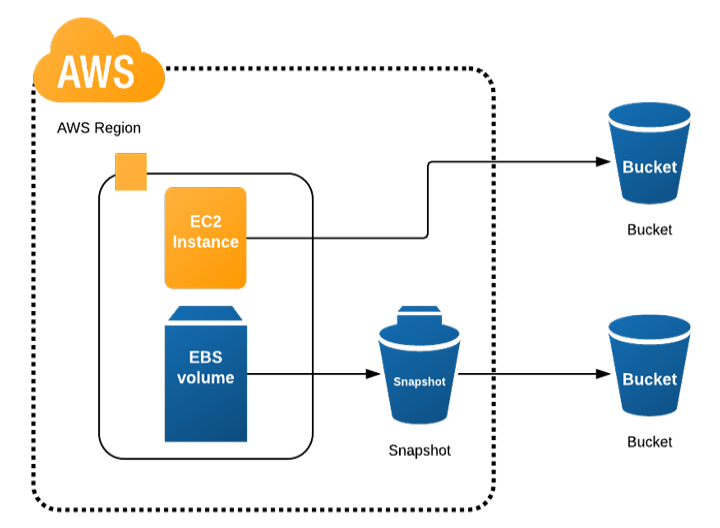 Once you’ve created a blank document, select “More Shapes,” and choose either the generic network infrastructure library, or the CISCO or AWS libraries for branded shapes. You can even turn on all three libraries if you want to mix and match. Populate your document by dragging out shapes and drawing lines between them to represent the transfer of data. To be sure you’re picking the right shapes, check out our summary of network diagram icons and symbols. Lucidchart’s intuitive technology makes it easy to move or resize any item with drag and drop motions. Once you’ve finished your diagram, you can add text but changing existing labels or dragging out text boxes to make new ones. If you’re making a diagram with lots of technical detail, be sure your text is readable. Try experimenting with your text labels by changing important words to a larger font size or a more distinct typeface. That way the diagram can be scanned for critical information or read in detail. After you’ve reviewed your diagram, you’re ready to present it to clients or insert it into official documentation. If you need additional help making a network diagram, try editing one of our existing network diagram templates, like this one for a LAN or this smaller one for a wireless LAN. You can also search the Lucidchart community library for customizable templates. Sign up today and discover how simple diagrams can be!